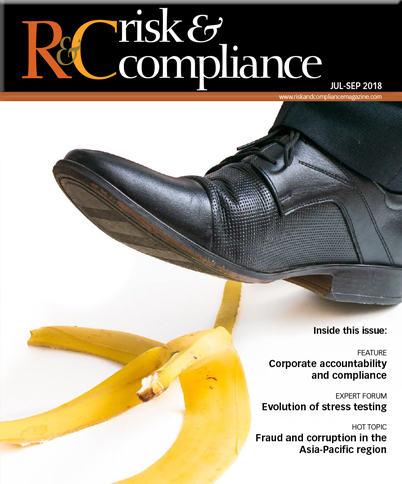 R&C: How would you characterise the current readiness of companies to cope with the range of risks they may encounter? Are risk management solutions keeping pace with the changing economic and regulatory landscape? Kimner: Over the last decade, most financial institutions have taken appropriate steps and made critical investments in response to increased regulatory compliance requirements. Efforts to address compliance requirements alone, however, do not necessarily prepare institutions to deal with the diversity of risks they face on a continual basis. Leading institutions have gone beyond addressing compliance needs and have more fully integrated risk management processes into business activities, IT and operations, and treasury and finance functions. Technology vendors which provide risk solutions have steadily kept pace with, and in some cases led, the development of solutions that assist institutions with identifying, analysing and mitigating risks. For example, some vendors provide solutions that use machine learning and other advanced technologies to help analysts recognise and model different patterns in data, which may have gone undetected without such innovative technology – thereby helping institutions be better prepared to deal with uncertainties.